Esquire’s ‘Best Bars’ Visits D.C.
Esquire’s show “Best Bars In America” aired its second episode of season two last night. I wrote a rambling little blog post about the show’s return last week, which is only a few scrolls back but I’ve linked it here for convenience. My trips to Washington, D.C. were early in my college career, and early in the 2000s. 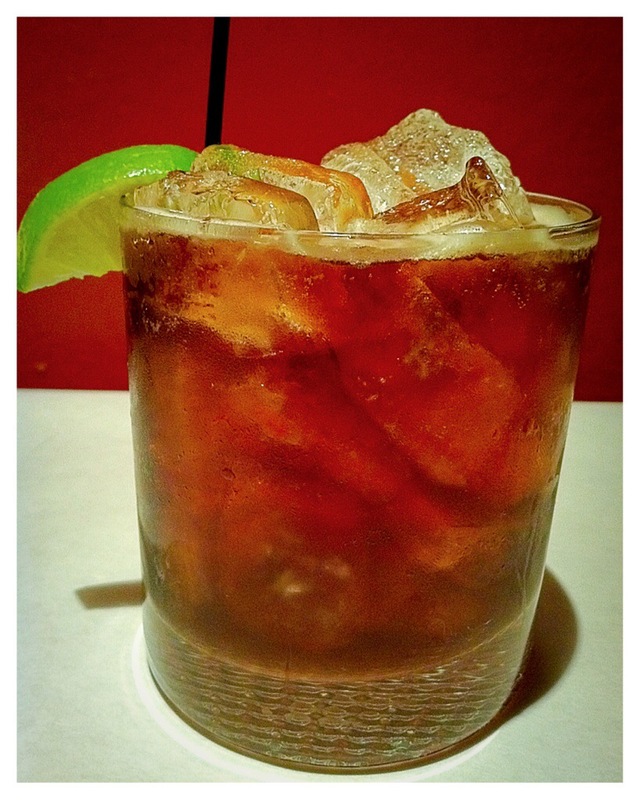 I remember specifically feeling pretty badass at the time, as I’d “graduated” from rum-and-Cokes to Jack-and-Cokes. The gentlemen of “Best Bars In America” had a much different experience, which is what we want from the show and what we’ve come to expect. The episode was as varied as they come, with Sean and Jay visiting a bar that’s stood the test of time, a local brewery’s tasting room, a current hip mixology joint, an Irish pub, a historic distillery and a dive bar just to round things out at at the end of the night. At one point, the duo goes to a whiskey bar which houses a collection of bottles that boggles the mind — literally wrapping the walls of the room. After downing a whisk(e)y a piece, the owner takes Sean and Jay to the speakeasy-style bar that’s housed in the place’s basement. This isn’t the first time we’ve seen bars-within-bars on this show, and I’d wager that this wasn’t the last time we’ll be seeing such bars this season. 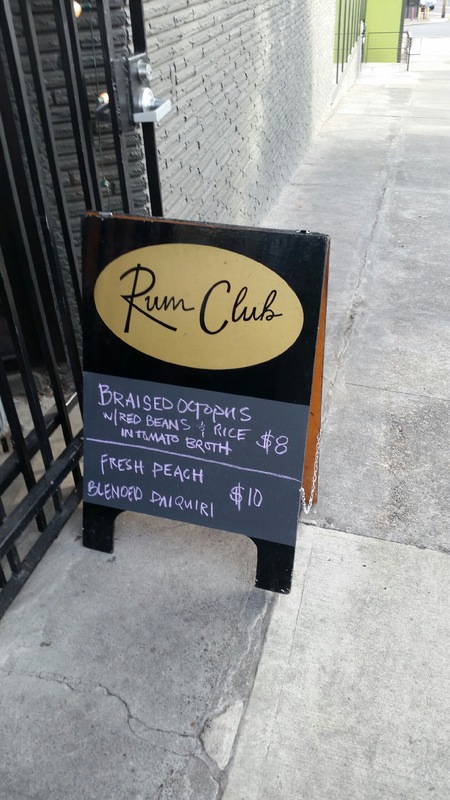 Though the concept of “secret speakeasies within other bars” keeps popping up on the show this season (and even last season), the trend has been building for at least a few years. Like so many other bars and restaurants, the place where I work gets sent copies of Market Watch magazine each month. Market Watch is an industry trade magazine which deals with the business side of bars as well as the craft/mixology and service components. The article I mentioned above was published in the October 2012 issue of Market Watch. Justin Koch, of McCoy and Tomoka, in New York City. Derek Brown, of The Passenger Bar and Columbia Room, in Washington, D.C.
Erik Rechborn-Kjenerud, of Dalva and The Hideout in San Francisco. John Eric Sanchez, of Sip Bar & Lounge and Hancock Room, in San Francisco. Binoy Feenandez, of Indian Oven and I.O. Speak in Omaha. The article is interesting from an ownership/management standpoint, as it lists benefits of having a second bar located in a larger bar — it can take pressure off the busy bar, be a weekday moneymaker, allow for field-testing of new drinks and offers the ability to do high-end craft cocktails on a smaller scale than the bigger bar. On last week’s episode of “Best Bars,” the hosts went to Wilson & Wilson, a speakeasy located within Bourbon & Branch in SanFrancisco. More than just a speakeasy within a bar, Wilson & Wilson has a detective agency theme — which makes me so envious of anyone who has ever gotten to drink there. 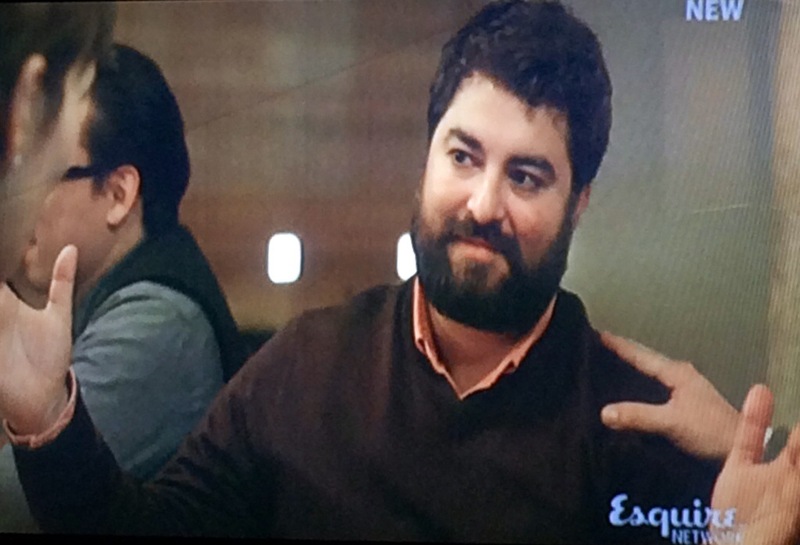 Another new episode of “Best Bars in America” will air tonight on the Esquire Network. I’ve written about the show before. In short though, the show follows two comedians (Jay Larson and Sean Patton) as they go from city to city checking out the list of “Best Bars In America” as published by Esquire Magazine. 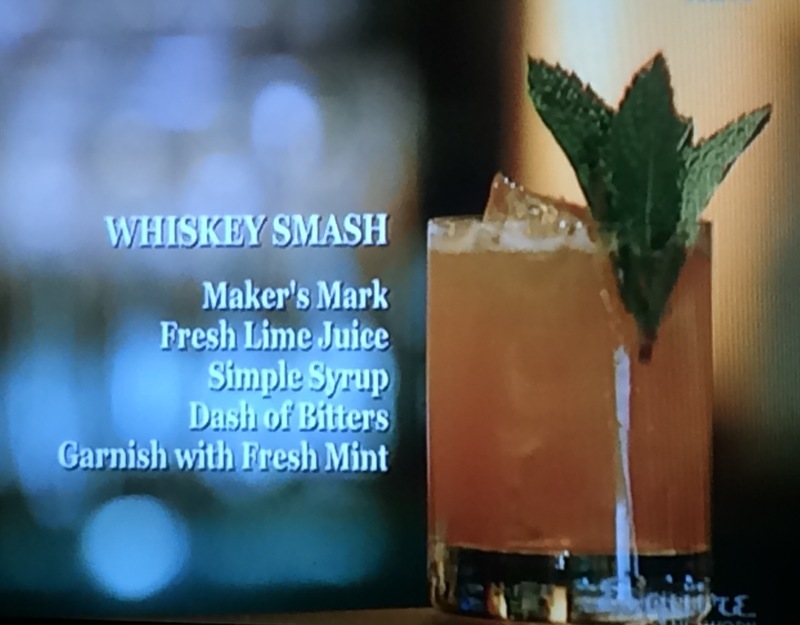 One of the things I’m starting to love about this show is that every episode there tends to be some cocktail which was recently on my mind. I first tasted Peychaud’s Bitters last August when a package I ordered from Buffalo Trace arrived. I immediately began making Sazeracs for myself at the bar, but in recent months I stumbled upon the Seelbach Cocktail and the Vieux Carre. Now, I love the area in which I live. In fact, part of this blog’s focus is to celebrate Western New York. That being said, the only way I ever get to taste any “Classic Cocktails” is by making them for myself. In the last year or two I’ve really been educating myself on old drinks and the new methods which have sprung up around the classic cocktails revival. So, of course, my research is going to overlap with what people are doing in bigger cities. 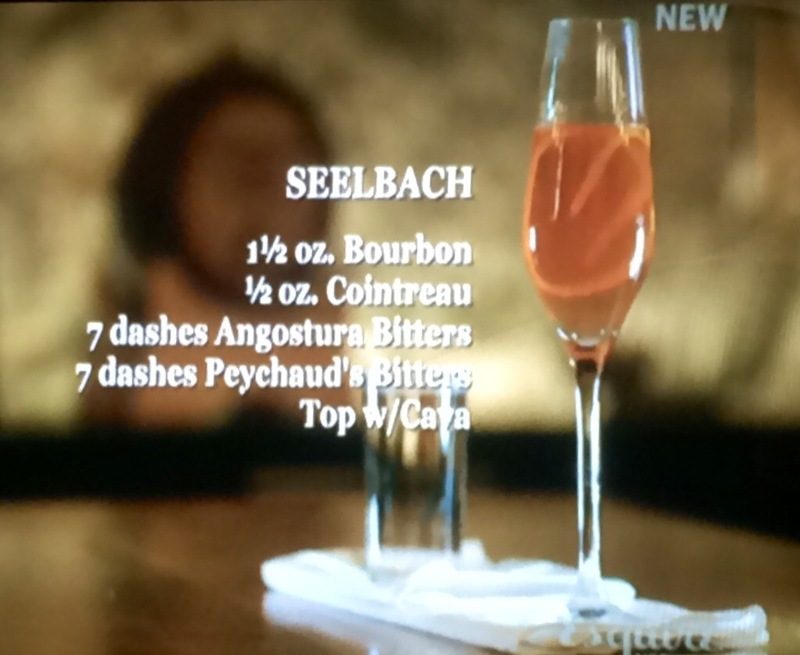 It’s no surprise then that a show like “Best Bars” would feature a “Jungle Bird” or a “Seelbach.” Still, I’m just happy to see it. As I said, I’ve only ever gotten to taste these cocktails when I’ve made them for myself, so it’s educational to watch as another bartender constructs them and talks about them. Stir ingredients briefly over ice, strain into a chilled champagne flute, top with Champagne and garnish with a lemon twist. Oh, and I can’t believe I haven’t yet mentioned: 14 dashes of bitters. New episode tonight on the Esquire Network. I’m not sure of the city, so if you know… Leave me a comment. The Jungle Bird On T.V. I finally got around to watching last Wednesday’s episode of “Best Bars In America” …and it was awesome. This was the second episode in the show’s first proper season and it spotlighted Austin, Texas. The show airs weekly on the Esquire Network and follows two comedians (Jay Larson and Sean Patton) as they go from city to city checking out the list of “Best Bars In America” as published by Esquire Magazine. There was an initial episode which featured Milwaukee, Chicago and San Francisco, but now that the show’s an actual series there has been a Portland episode and an Austin episode. I’ve got to say, I really enjoy this show. 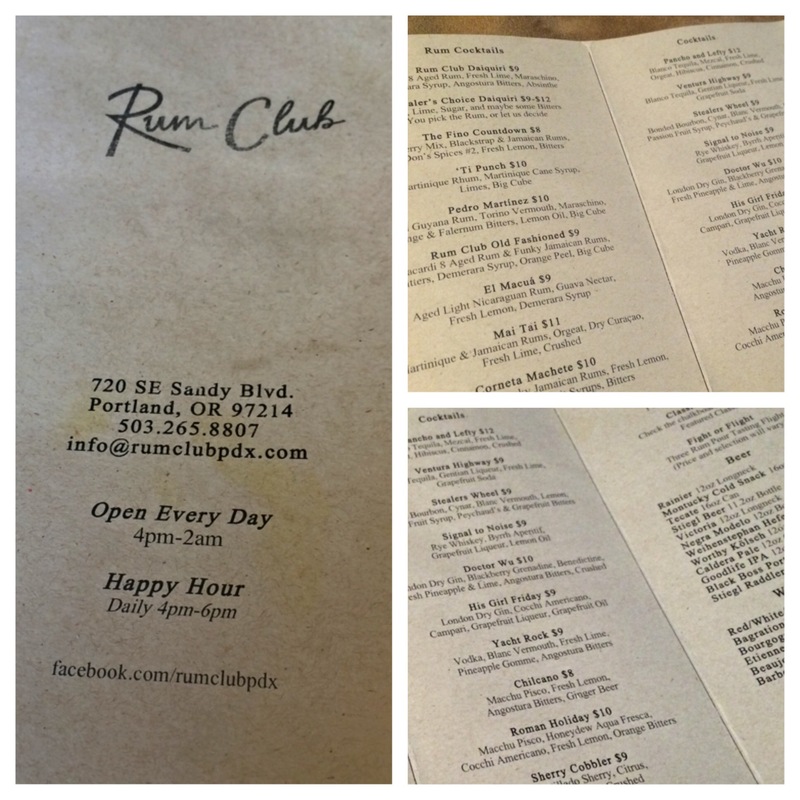 Sure, it’s pretty much just two guys ordering cocktails from quality bars throughout various cities, but it’s got a lively pace and is pretty lighthearted (and it’s just fun all around). I understand that I’m not the one tasting the drinks nor am I the one traveling, but there is a sort of vicarious fun in watching these guys. I’m sure there will be people who criticize it, but I’ve got a love for this show. My favorite part is that if you pay attention, you can glean a few things from the bartenders these two guys meet in each city: whether it’s an outlook on the job, new techniques or a little piece of history. Here’s what Imbibe Magazine had to say: A tropically inspired 1970s sipper from the Aviary bar in Kuala Lumpur. This adaptation combines dark rum, Campari and fruit juices. I’ll have to research the episode if “Best Bars” to see if the Austin recipe was any different.